This is also a Children's Wooden Fairy Door and Christmas fairy ELF door. Imagination and fantasy have so much to offer our children's brain development and these Fairy doors invite them to engage in a wonderful world of play that embraces the concept of fairies living in the walls of our homes. We also offer a range of Fairy Door Accessories that enhance the experience even more for the fairies and your children, with the Fairy Door mailbox and Love Mae Fairy decals adding that extra special something to your play spaces and bedrooms to delight and inspire. 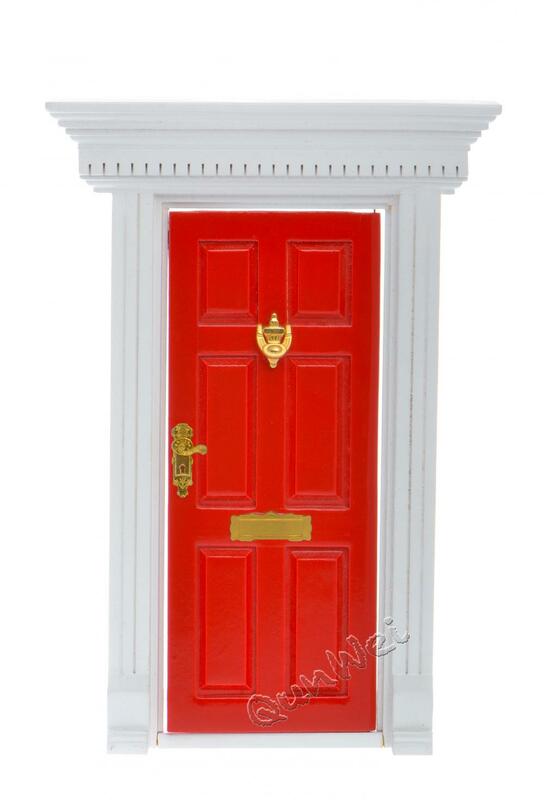 Looking for ideal Children's Fairy Doors Manufacturer & supplier ? We have a wide selection at great prices to help you get creative. All the Christmas Elf Door Decoration are quality guaranteed. We are China Origin Factory of Mini Exterior Door. If you have any question, please feel free to contact us.